Ever had a grand business idea you’d like to put to the Dragons? Don’t let that idea fade away just because you’re unsure where to start! If you have an idea and want to look into how to start up a new business in Gloucestershire, you won’t be alone. 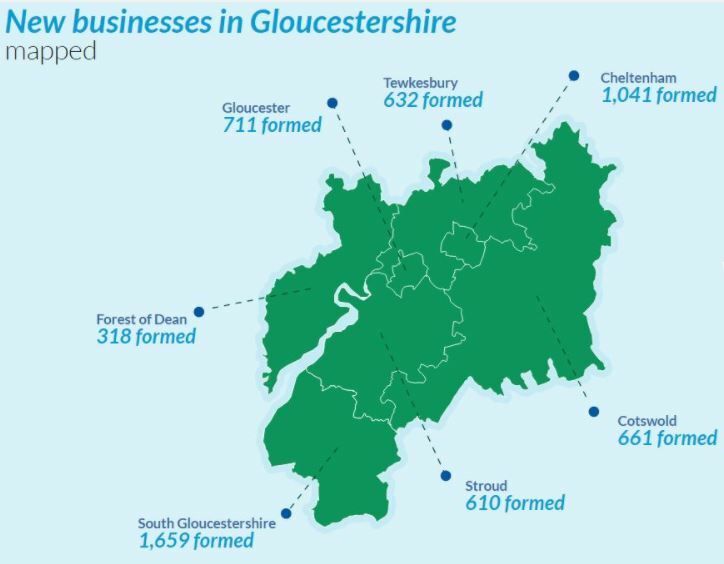 Nearly 4,000 start-up businesses were formed in our county in 2016, which is a growth of 3.6% on 2015. These businesses will have been formed based on having that ‘’lightbulb’’ moment and realising a good idea could be turned in to a reality. With Gloucestershire brimming with great entrepreneurial spirit, overcoming that all important first year is vital to longevity. Getting the right advice from the start plays a huge role. Understanding your market and correctly positioning the price of your products or services will help maximise your opportunity. Designing a robust pricing strategy can be challenging to begin with, so working with advisors that can offer a fresh set of eyes and open new ways of thinking will get your business off to the best possible start. Networking and collaboration are key ways to generate referral business. You know your subject, you have the expertise to succeed, but it may seem daunting to run your own business. 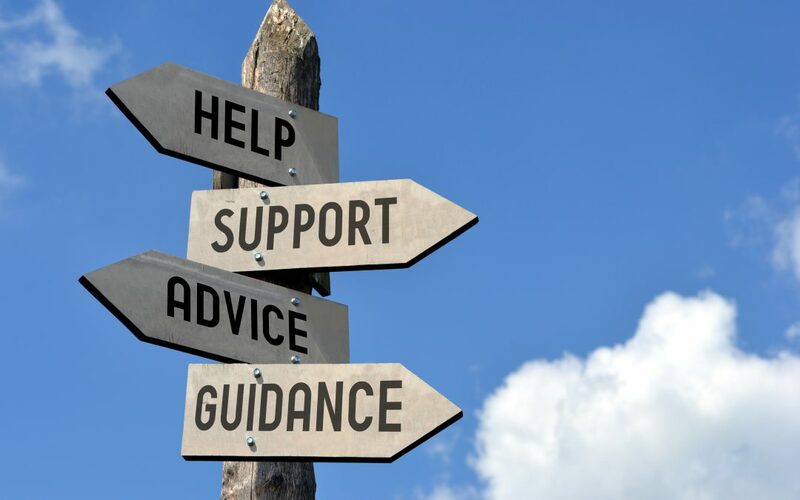 Having advice from professionals who can help you navigate the systems and processes to comply with tax authorities and legalities will make the transition from expert in your field to competent business owner that much quicker. Going deeper… We all have a vision for where we would like to be personally, and professionally. Being clear about that vision and tuning in the mindset of the people and personalities within the business is key to your idea of ‘’success’’. You can then work backwards to the present day and create a series of action points required to drive yourself towards that end goal, keeping your motivation high and passion alive! Your journey to running your own business will bring many challenges and tough decisions, some of which will be vital for the future of the business. This year at Price Davis we are celebrating our 20th year, and in this time we have proudly worked with many individuals, helping them flourish from just an idea, through to a well-established business. To assist in getting your idea off the ground with a start-up business we’re in the process of devising the 12 Steps to Success guide that will help new entrepreneurs to focus on what needs to be done and how to be compliant. Keep an eye out for the forthcoming release of our 12 Steps to Success resource on the website!